He was facing criminal charges for staging a racist and homophobic attack on himself, in a bid to boost his career. 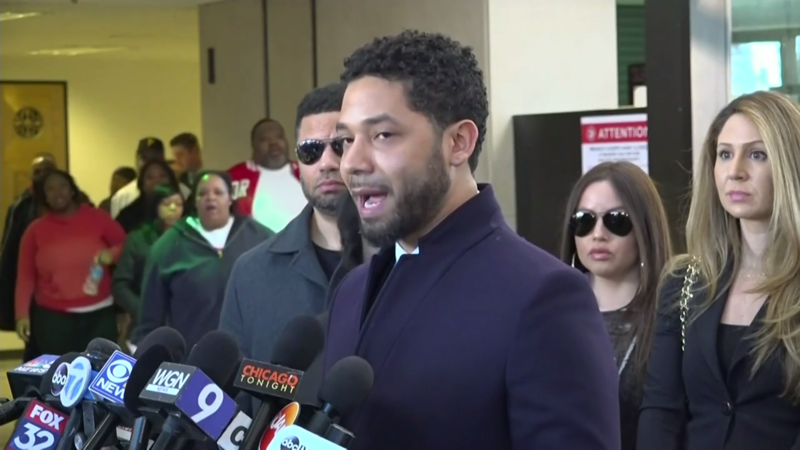 But today, prosecutors in Chicago dropped all charges against the American actor Jussie Smollett. His family say he’s been vindicated, but Chicago’s mayor and police reacted to the decision with anger.